The texture of this cream is just glorious! Click here to read my first impressions on this item. This is a lovely toner. 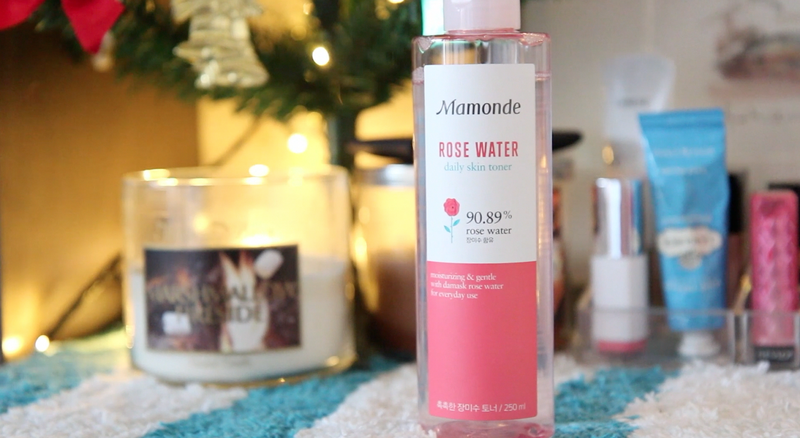 I love how they used 90% of rose water instead of 90% of just water. It is definitely more moisturizing than your normal water-based toner. Click here to read my first impressions on this item. I often use this as a toner instead of using it before my toner. My friend has been using this for three months and her acnes has cleared up on her face. I didn't expect my skin to react the same but I do feel like it's fading big acne zits and making my skin way clearer. I've only used a couple of samples for a month, but I'm definitely buying this after I use it! I recently was hooked by the whole marine water concept of this brand. And of course 'Reply 1994' did a bit of influence as well haha. Texture-wise, this is as light-weight as Laneige Water Base CC Cream(click here for the full review), but it has more color in it so you can definitely use this by itself. 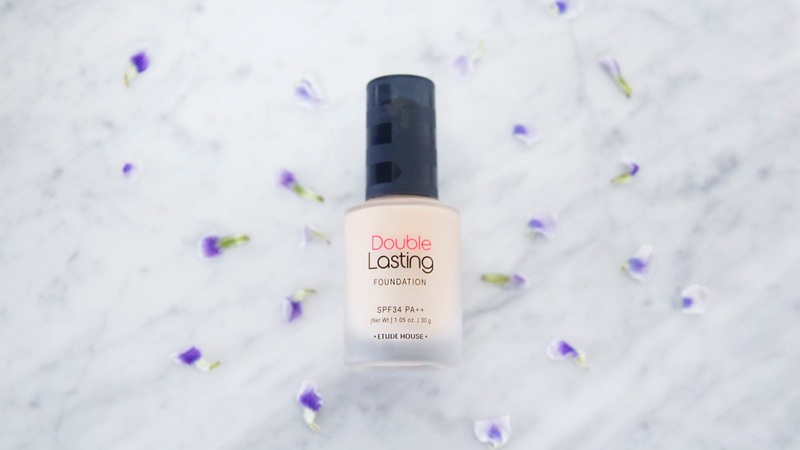 The finish is dewy and also hydrating. I adore Innisfree so much! It's a shame that I haven't realized its awesome products very recently. 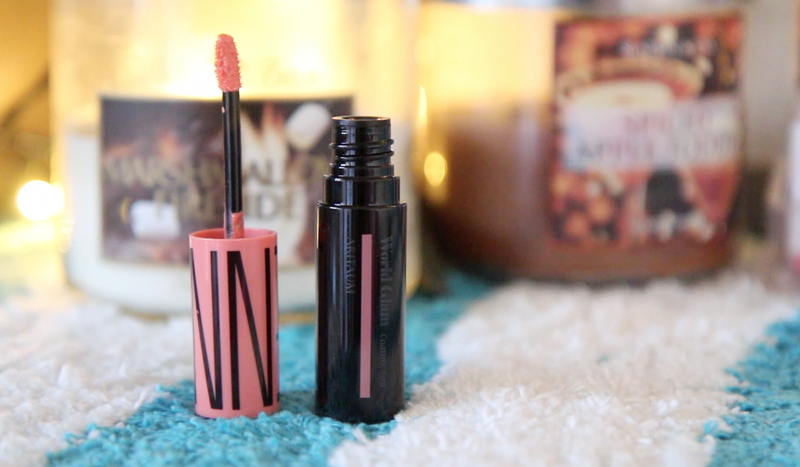 Click here to read my first impressions on this item. I'm a sucker for orangey coral colors. This color was beyond beautiful I couldn't help myself getting it. 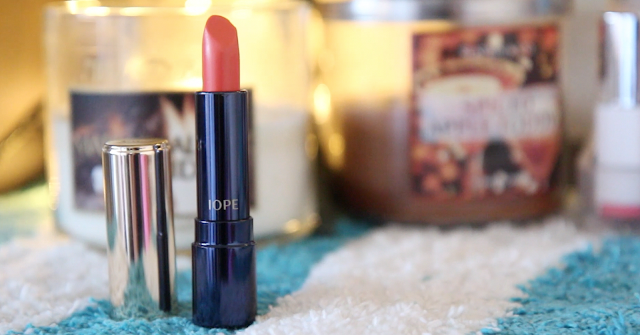 The texture is semi-matte but it stays on your lips for so long. It's highly pigmented! This one is very popular in Korea not only because it's cheap but it's various color options and great pigmentation. But I recognize if you wear this for long time it starts flaking. 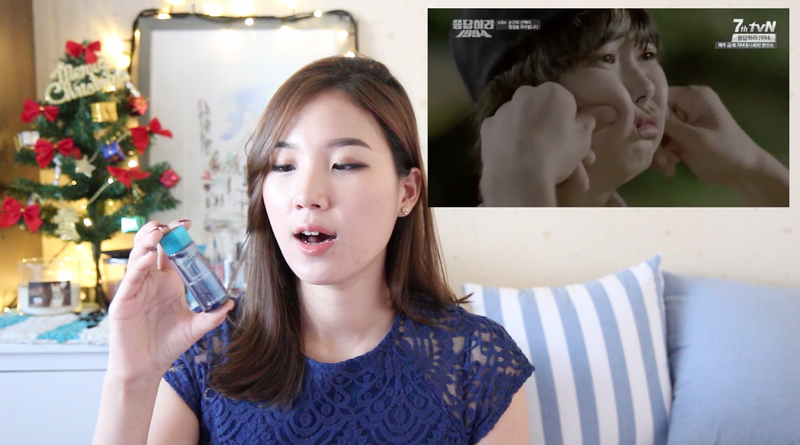 ;( I prefer Laneige Water Drop tint better, which is my holy grail lip tint ever. Aritaum has released their limited holiday collection and WOW! Their shine fix eye shadows are definitely something that I couldn't pass by. It's a cream eyeshadow and it reminds me a lot of L'Oreal Infalliable Eye Shadow in terms of the texture and finish. I chose 'Secret Party' as burgundy color is so in right now. This definitely requires a sticky base or an eyeshadow primer underneath, unless it will fade or crease in an hour. I love using Maybelline 24 hrs Eye Shadow Tattoo underneath to pair with this beautiful eyeshadow. The color is not too overwhelmingly burgundy, it's a subtle burgundy color to wear as a daily eyeshadow. Ermagardddd!!! Etude House released another 10 color eye shadow palette which is a very rare thing in Korean brands. Trust me, it's very hard to find an eye shadow palettes in Korea. 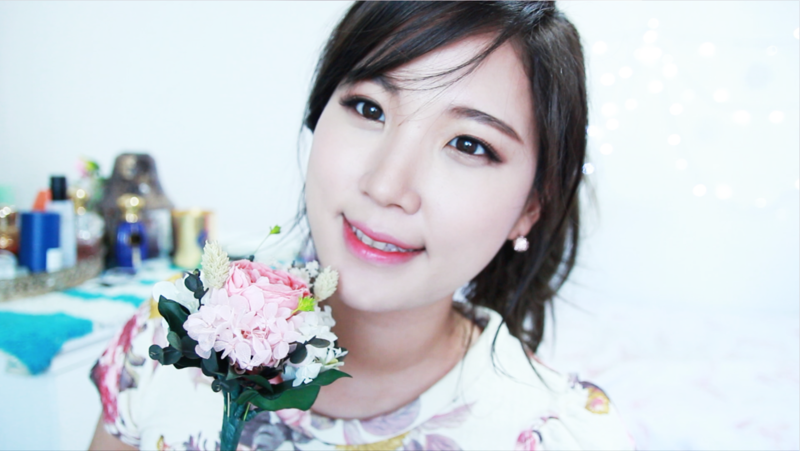 I was so sad when I saw the enRose Palette from Etude House was sold out everywhere. There were two color options for this palette. #1 is more cool tone and #2 is consisted of warm tone colors. The Mamonde Rose Water is amazing! I bought it too! Awesome haul! 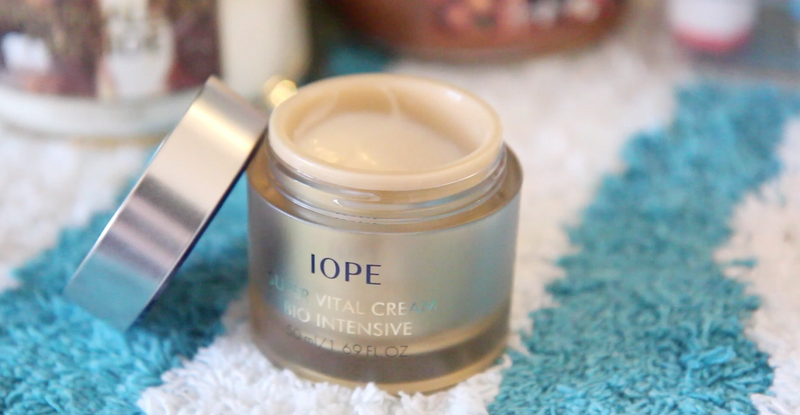 I would love to get my hands on some Iope products. I hear they're amazing! They seem a little out of my price range though. Will definitely pick up etude house's new eyeshadow palette soon though, looks great! i can never buy IOPE. It is like the most expensive brand ever. Did you buy those products online?